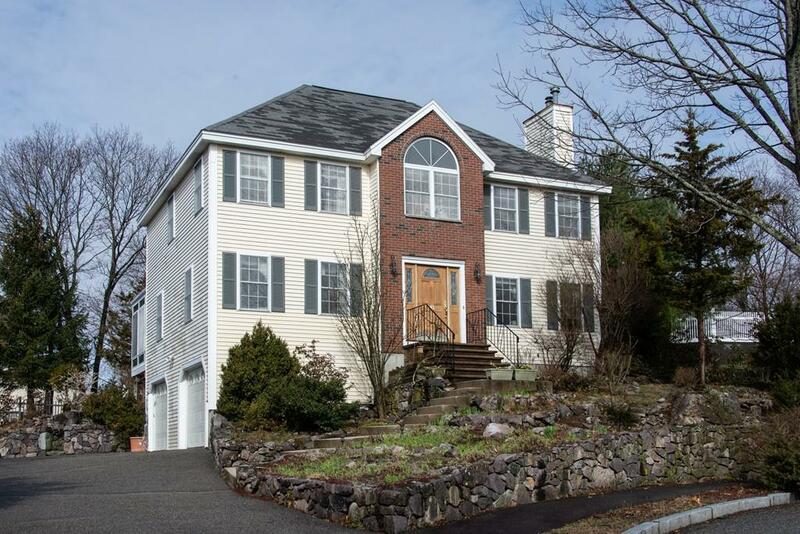 This Inviting 4 Bedrm 2 1/2 Bath CE Colonial sits on over 12, 000 square feet on a Quiet Hillside Cul-de-sac. 1st Flr has a Gracious Foyer, Formal Liv Rm, Din Rm which leads through Custom Hand-Painted Stained-Glass French Doors to a Beautiful 3 Seasons Solarium w/ Sweeping Ocean and Marsh Views, Eat-in Kitchen with Granite Counters, SS appl, Imported Italian Tile Flooring & Warm Family Room with Gas Fireplace. This Floor Plan has a Great Flow for Entertaining. There is also a 1/2 Bath, Laundry Room and Hardwood Floors on this level. 2nd Floor Greets you with 4 Bedrooms, Abundance of Closet Space, Master Bedroom, Master Bathroom & Walk-in Closet Another Full Bath as well. A Walk-up Attic is waiting for your clients' creativity. Basement level offers built-in Workshop area and Interior access to a 2-car garage. Large Patio Area and a Colorful Perennial Garden surround your Outdoor Sanctuary, A Real Bird Lovers' Paradise! Great Southern Exposures, Ocean and Marsh Views throughout Home!